It’s that time again … for cod fishing in Gloucester. A few good spring days – teasers, into the 50’s , and we know it’s Spring, time for Gloucester cod and haddock fishing charters aboard Tuna Hunter. 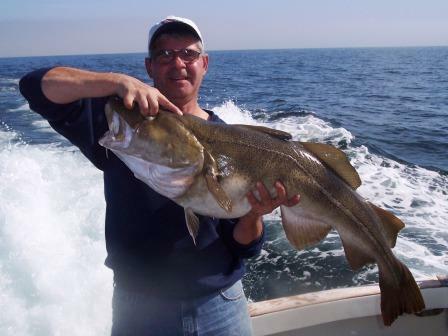 Spring Gloucester cod fishing is just that much sweeter … larger fish? more ocean? less commercial pressure ? or do you just need to get out there to bend a rod again? All of the above? Call us! 978-407-1351.